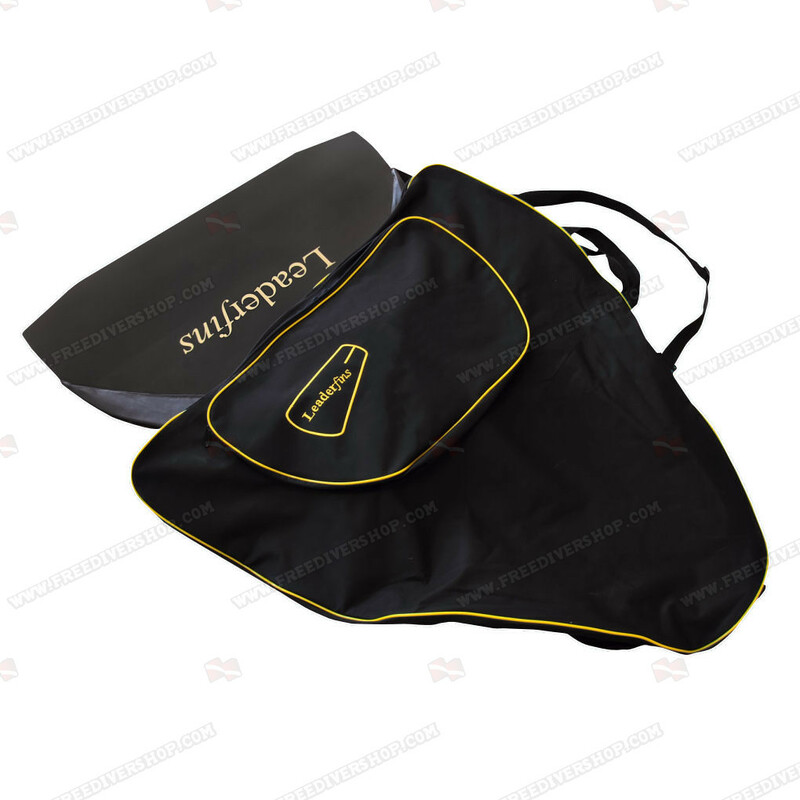 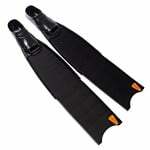 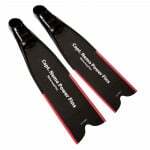 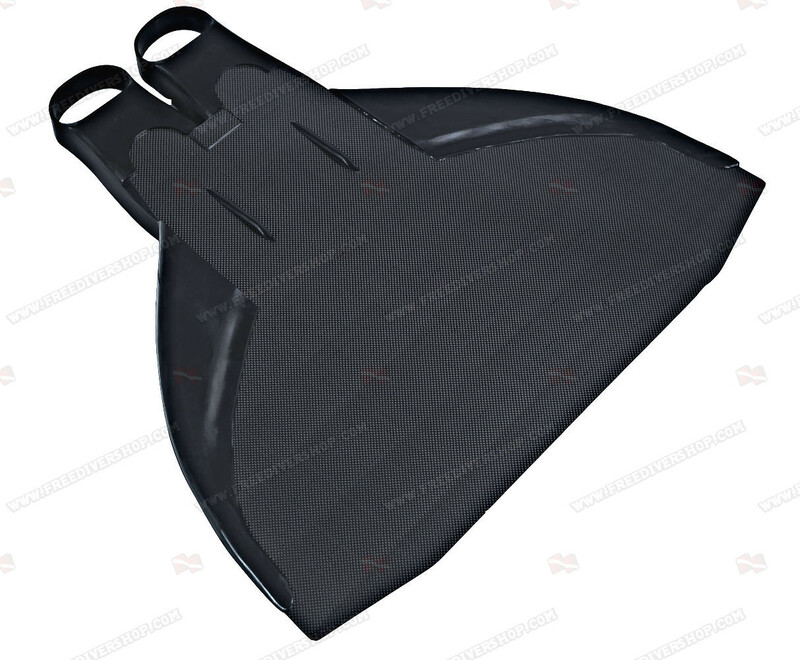 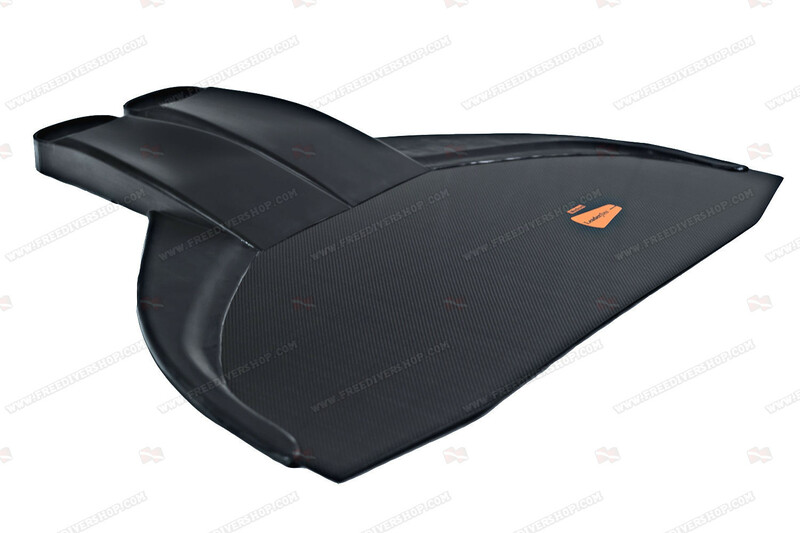 Flyer Carbon monofin from Leaderfins. 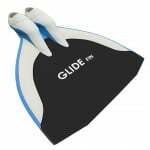 An ultra-hydrodynamic wing type monofin with angular foot pockets. 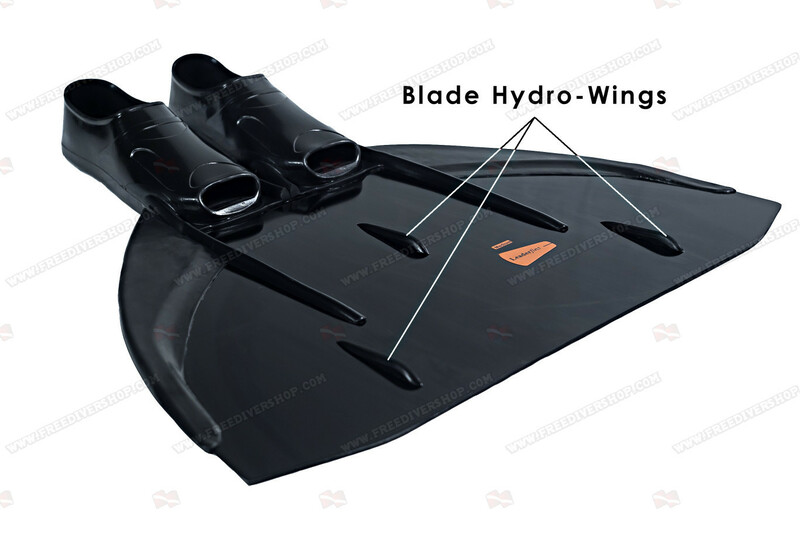 The monofin blade is made of high quality composite fiber mixture with carbon and fiberglass, ensuring extreme resilience and re-activity. 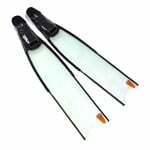 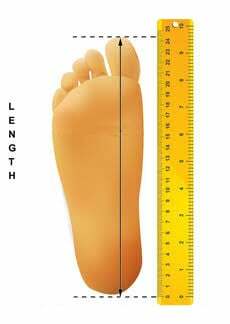 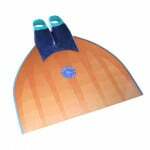 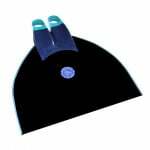 Equipped with comfortable soft rubber footpockets which act as natural extensions of your legs. 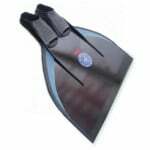 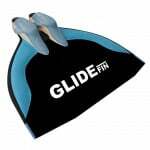 Got this fin for finswimming practice, this is my first monofin. Overall build quality is very good, it looks very nice. 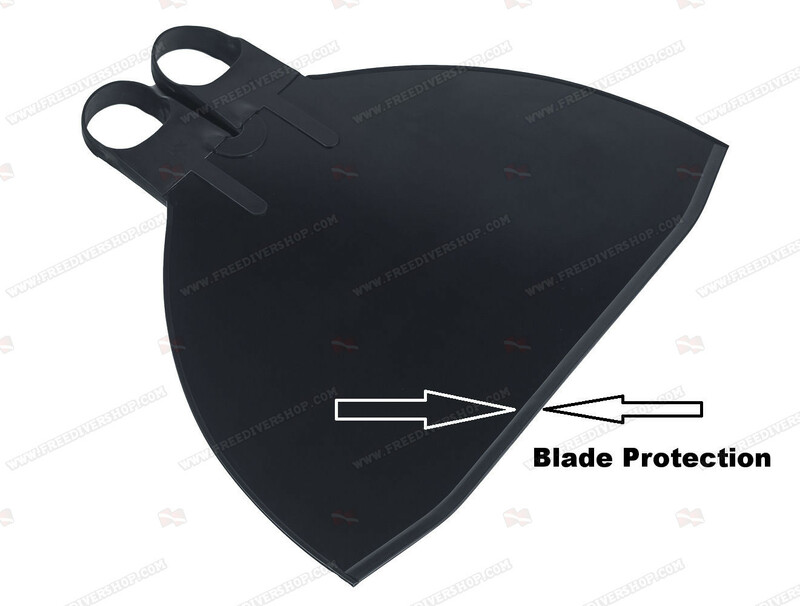 I cracked the blade by hitting it on the pool wall (nothing serious) but I would recommend getting blade protection If you are going to be using it in the pool. 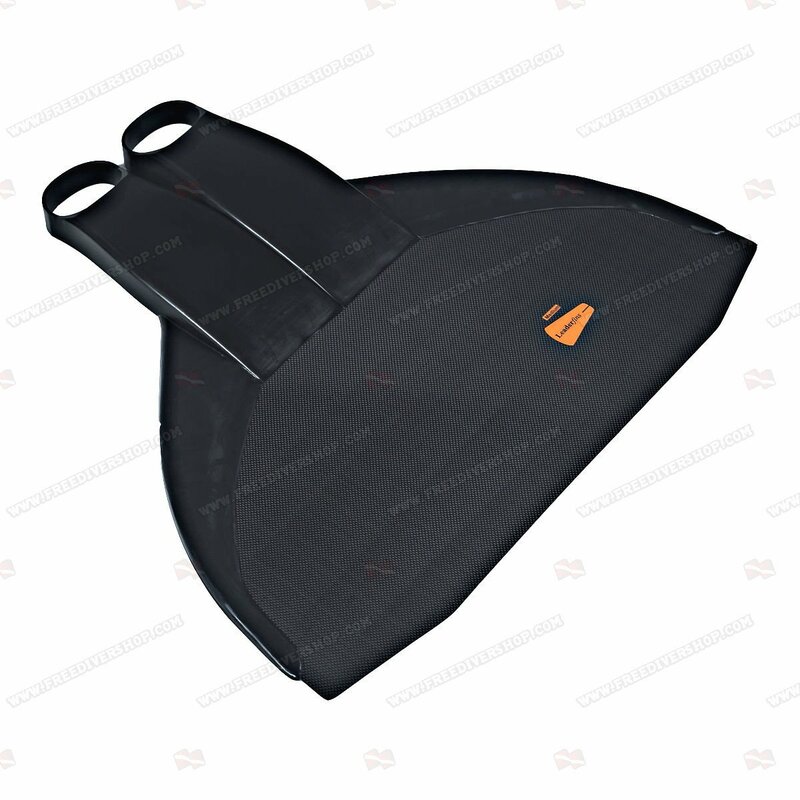 I found the foot pockets to be a bit too tight but I have been told that this is very common with monofins and that I will get used it it with some training (only made 2 sessions with it so far).